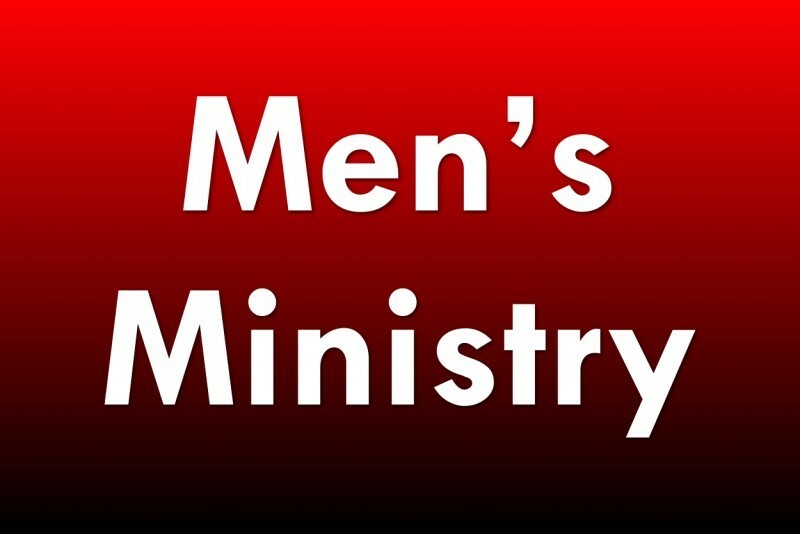 Our Men's Ministry meets on the first Wednesday Night of every month @ 6:30 PM. There will be refreshments, great fellowship, and we build up one another with God's Word. There are also special events and minstry opportunities for men to engage in. Come on out!